All American Ready Mix opened its doors on July 1, 2013. It is a family owned business with over 30 years of experience. Our main mission is to always satisfy the customer whether it is an individual doing a weekend DYI project or a contractor. 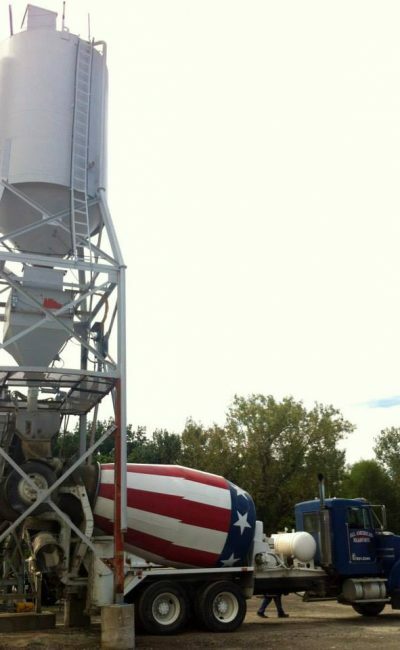 We deliver Ready Mix Concrete, concrete supplies, a variety of rock, sand and fill. Give us a call at 217-931-2344 and let us know how we can help you with your next project.